Survivors of pediatric brain tumors often have neurodevelopmental late effects, such as inattention. Symptoms may mirror those of attention-deficit/hyperactivity disorder (ADHD), which affects ~ 5–8% of the general population. This retrospective study of survivors followed at a large tertiary care center examined the prevalence of a clinical diagnosis of ADHD, and risk factors associated with ADHD diagnosis and ADHD-related medication use. 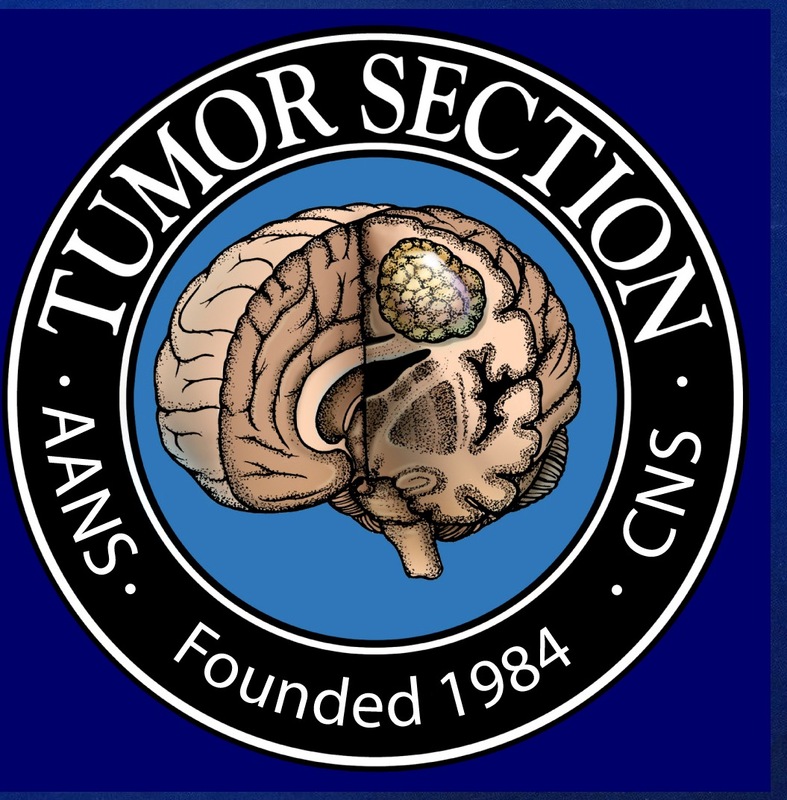 A retrospective chart review of brain tumor survivors (n = 528), diagnosed between 2000 and 2015, who were at least 6 years old and 2 years from the end of tumor-directed therapy or from diagnosis, if no interventions were received. Clinical and demographic data were extracted from the medical record. 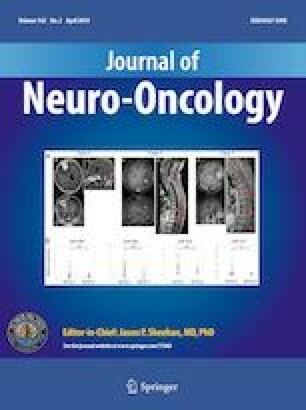 Survivors were 55.7% male with mean age 8.15 ± 4.4 (0.0–16.0) years at brain tumor diagnosis. The most common diagnoses were low-grade glioma, medulloblastoma, and craniopharyngioma, with 52.5% of tumors supratentorial. Of the survivors, 81.3% received surgery, 40.0% radiation therapy, and 36.6% chemotherapy. Sixty-nine survivors (13.1%) had ADHD diagnoses, 105 (19.9%) had symptoms of ADHD without diagnoses, and 64 (12.1%) had ADHD medication use. ADHD diagnosis was associated with younger age at tumor diagnosis (p = 0.05) and supratentorial tumor location (p = 0.001). ADHD diagnosis was not associated with gender, tumor type, or treatment type. Survivors of brain tumors are at increased risk of ADHD and related symptoms. The greatest increase in risk occurs for survivors with diagnoses at younger ages and supratentorial tumors. Additional research is warranted, as select survivors may benefit from behavioral or pharmacologic ADHD treatments to optimize functioning. Study data were collected and managed using REDCap electronic data capture tools hosted at CHOP. REDCap24 is a secure, web-based application designed to support data capture for research studies, providing (1) an intuitive interface for validated data entry; (2) audit trails for tracking data manipulation and export procedures; (3) automated export procedures for seamless data downloads to common statistical packages; and (4) procedures for importing data from external sources. Children’s Hospital of Philadelphia (Division of Developmental and Behavioral Pediatrics). Dr. Hocking is also supported by the National Institutes of Health (NIH), Grant Number K07CA178100. The authors have indicated they have no financial relationships relevant to this article to disclose.